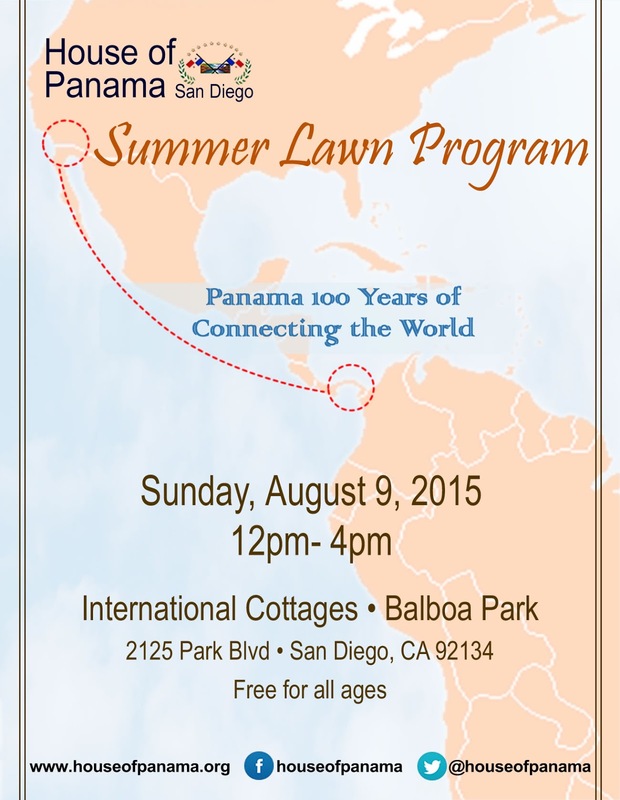 Join us on Sunday, August 9 from 12-4pm or our annual Summer Lawn Program. 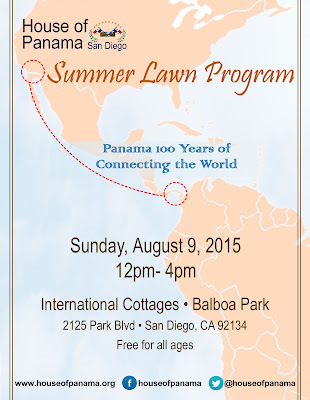 This year we will have a very festive show with Dancers and Congos from our Los Angeles partners, Viva Panama. We will also have piñatas filled with candy for the kids.